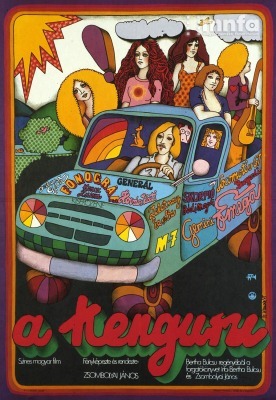 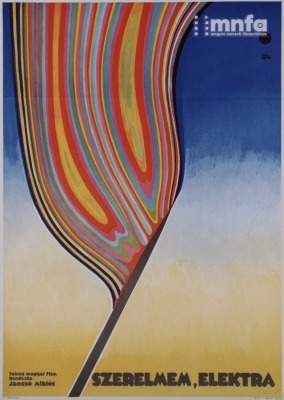 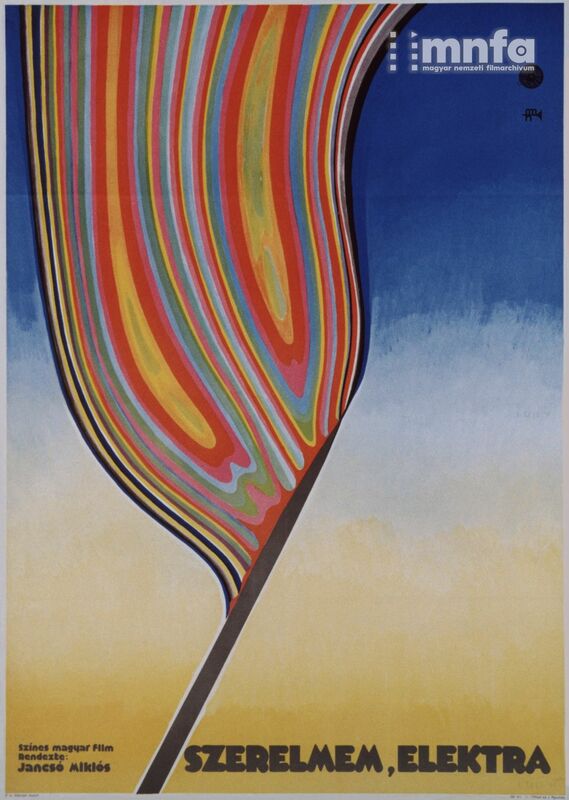 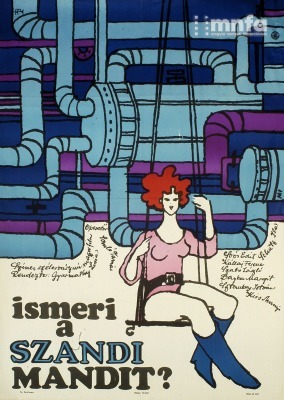 The poster library has a collection of more than 26,000 film posters. 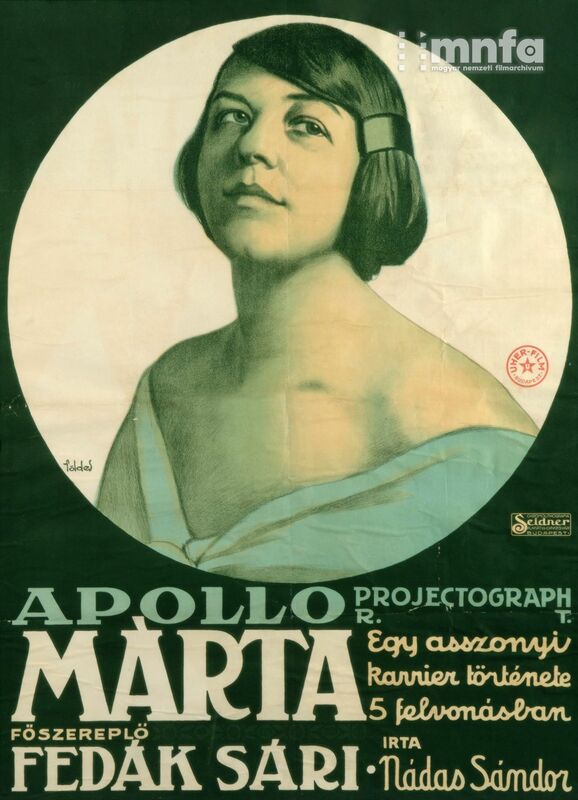 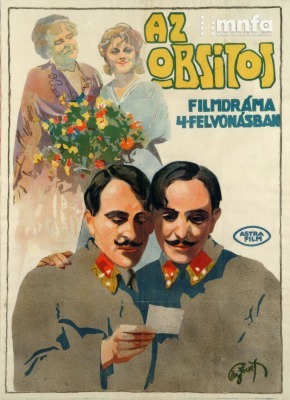 Perhaps the most fascinating part of the country’s largest film poster collection is that covering posters for Hungarian silent movies, many of which are totally unique documents of the history of film in Hungary. 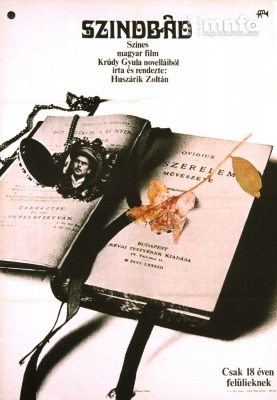 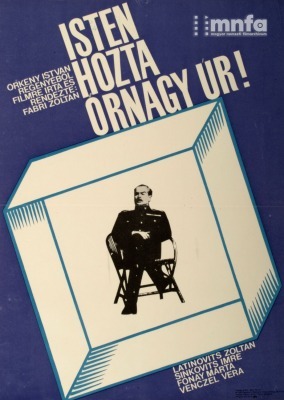 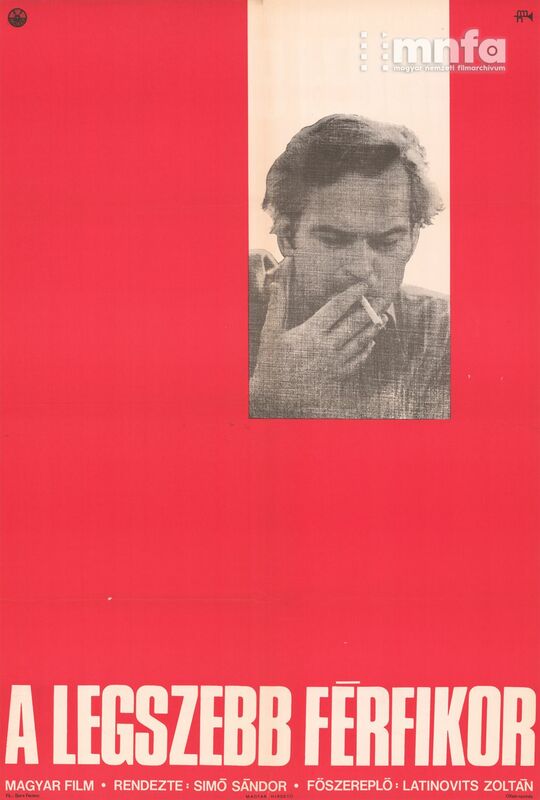 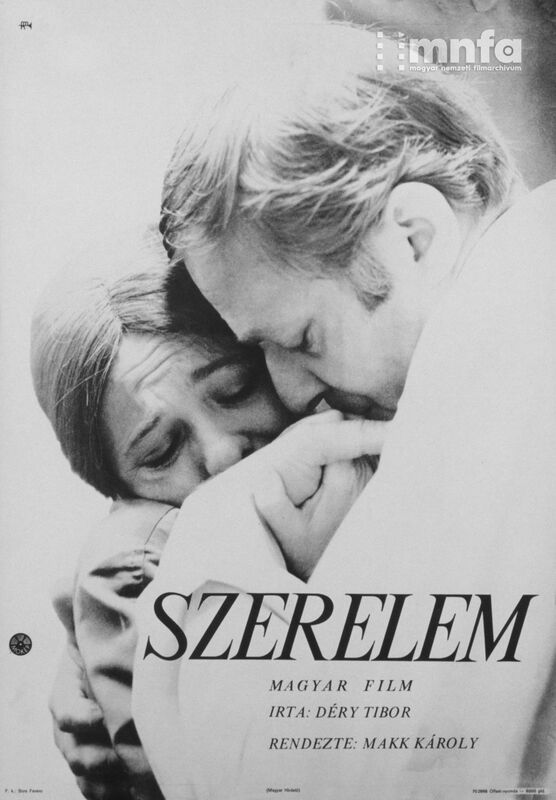 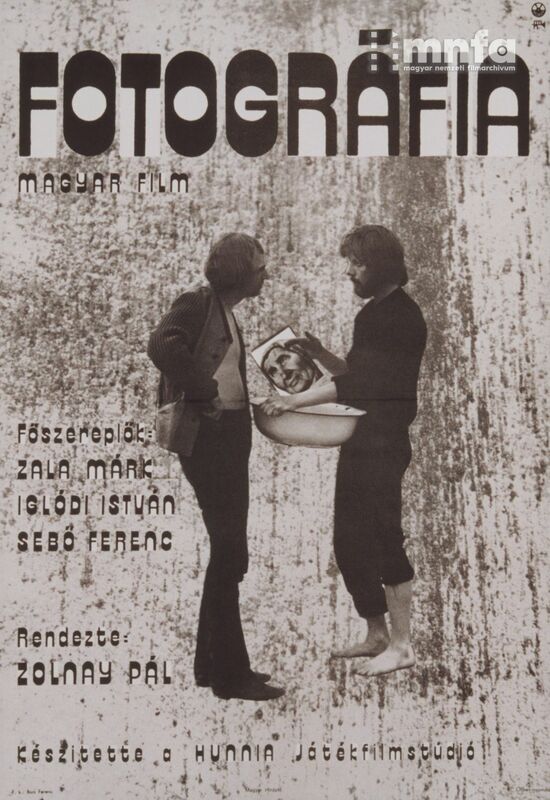 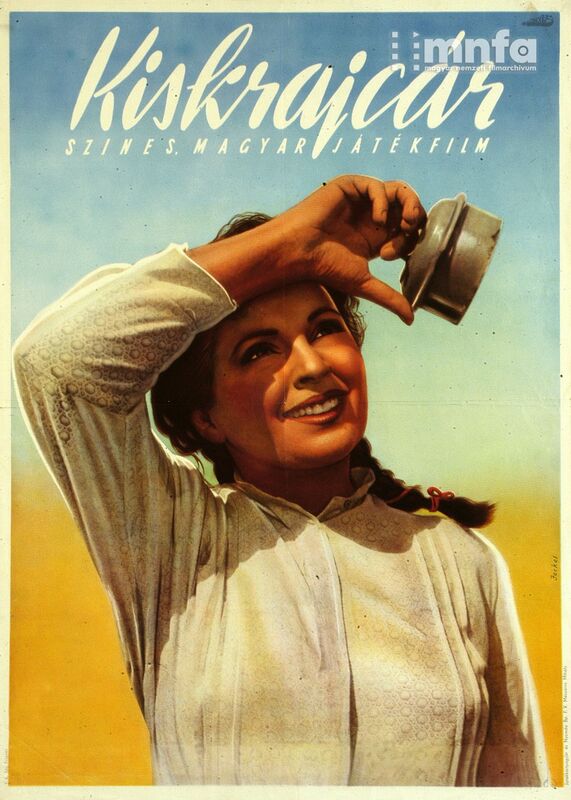 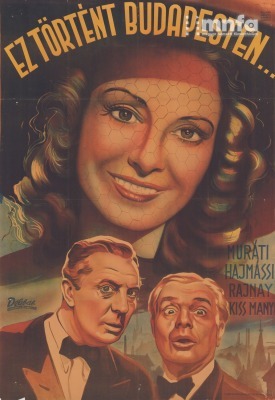 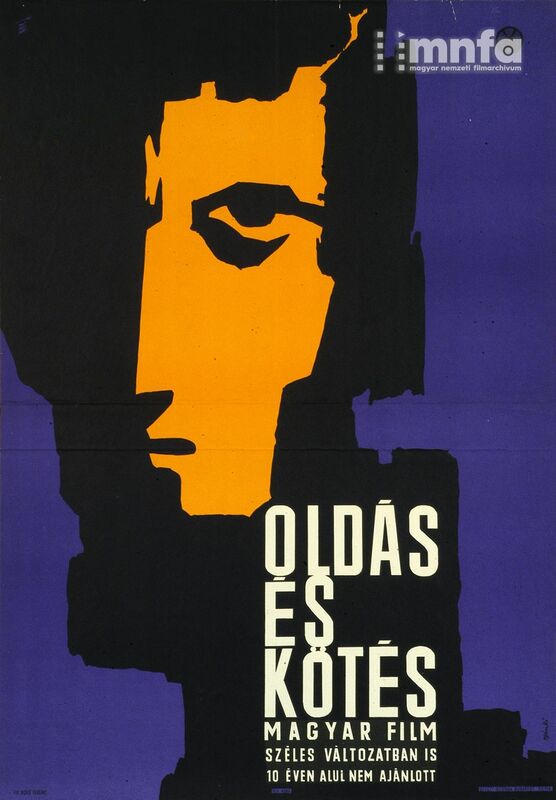 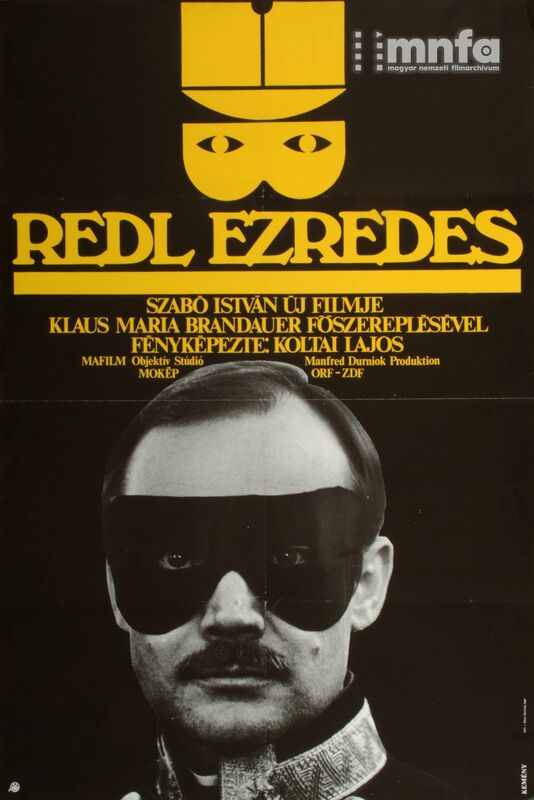 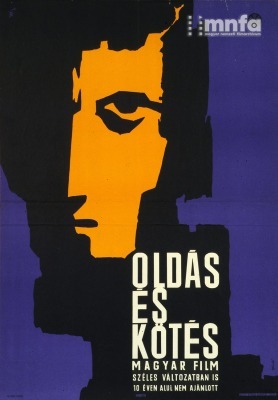 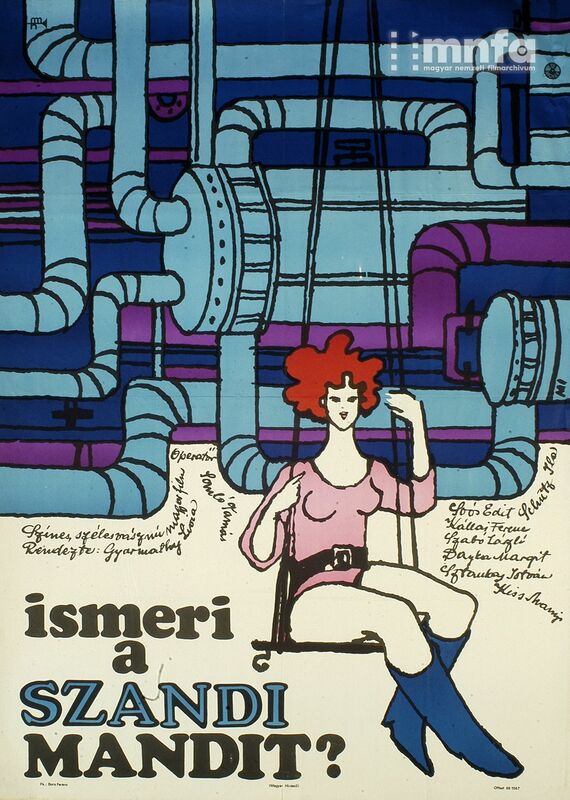 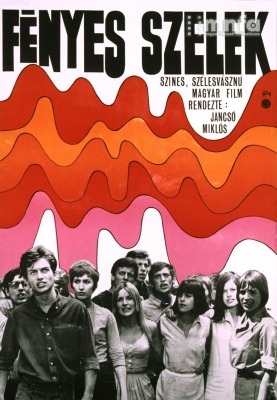 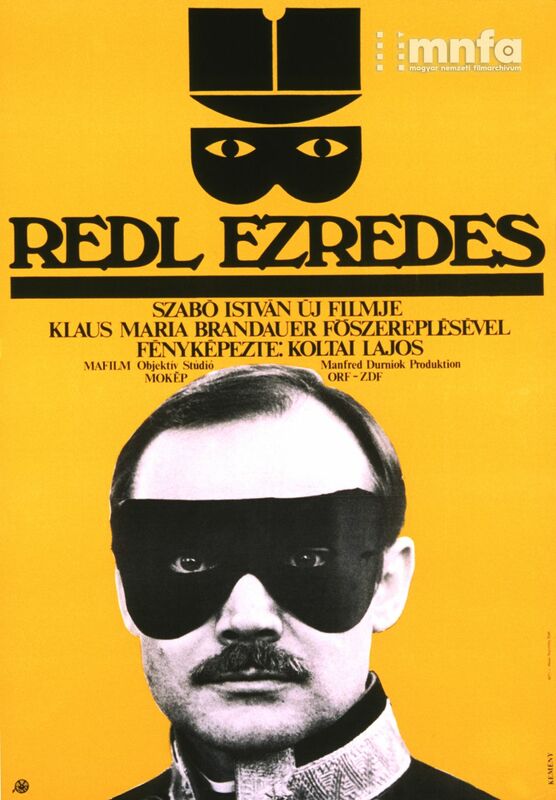 Our collection also holds many posters for foreign films that were never shown commercially in Hungary.